Over the last couple years, or ever since I became a mom, I have been obsessed with the idea of change, living up to my "full potential" and achieving my goals (despite my circumstances). I did not know how I wanted that ‚end result‘ of change to look or feel like. I just knew it had to be something else than what I was living and feeling at the moment. So over the past 5 years, I have read, learned and implemented a lot. Being proactive is one of those attributes I identify in my personality most with. I will not bore you (this time) with the extensive list of trial & errors that I went through. Just let me sum it up like this: I misinterpreted proactiveness and change with being busy - at all times and at all cost. ...that means mostly listening inwards to what your soul/core/gut feeling - name it what you like - desires most. And boooy am terrible at being quietly patient. I know from conversations with others that that comes hard to so many of us. A fact that makes me feel less alone, but is no real comfort for a loud, extroverted, German efficiency freak like myself. ... standing in the cold waiting for that bus to pick you up and bring you to that famous AHA-Moment. Or like standing in a very slow moving elevator with that obnoxious ‚I-will-keep-you calm-music‘ playing and waiting for that ding sound that indicates that you have arrived on your desired level of illumination. Just imagining that makes me hear the painfully simple Glockenspiel-elevator version of „The girl from Ipanema“ in the background. Please tell me that I am not alone with that association. Wait, let me get back on track here. Where were we? Listening to the quiet voices and the desires of the soul - though task, right?! Do you know how to listen to them? Can you sit quietly enough to hear what yours are telling you? If you are struggling with that, let me show you a way to identify them. Do you know how 'your inner voice' speaks to you? look out for: the things that are worth imitating until they are truly a part of us. When talking to kids we often speak of role models. Of how to try to imitate them („Think about what XYZ would do and try to act in his/her image.“) or how to be a role model to others („Remember that you are a big brother/sister and your sibling looks up to you) and I never liked that very much. It is just too much of other people's expectations and too much interpretation of other people's behavior for my taste. Because that‘s the point of behavior and why we adopt it, right?! - To achieve/ get/ become what we think we want to be or have in life. I want to tell you about a more intuitive and self-centered approach. And when I say ‚self-centered‘ I do not mean arrogant, or selfish in the negative sense of the words, but rather an approach that grows from inside you and manifests into a physical feeling. And there is the way we experience wanting on a physical level. Having moved and changed schools a lot as a child, my antennas grew very sensitive to the nature of the curiosity of the other kids. Being the novelty in class and being ‘inspected’ closely, I learned to observe and interpret the reactions of my new classmates very quickly. After having answered the main questions (who are you? And where are you from? And: why are you here now?) there were mostly two kind of reactions: either open and interested - as if they thought “Oh OK, interesting. Let’s see where this can go and what kind of person you are.” Or that slight squint of the eyes, followed by the slight tilt of the head and then the crossed arms followed by a ‘pfft!’ - and I knew: yep, I don’t have a chance with that one. I understood from a very young age on that there is a massive difference between envy and jealousy and later I learned to use the difference to become clear on what I like and want in life vs. what triggers a fear of mine. One of them is bad and something you want to ban from your life, whilst the other is good and a clear indicator of „your soul's desire“. Your subconscious sends you physical signals. See, there is a fundamental flaw on how the word envy (German = Neid) is used in the English language. Envy should not be used as a verb. You shouldn't BE envious. The word comes from the French avoir envie and is something that you have. means to have a desire, a feel of lust and realizing that there is a craving inside you. There is no sexual connotation or any weird connection to food. But it is something very sensual. Envie triggers a motivation inside you, that makes you want to step into action to get or achieve what you desire. Or to become jealous (and act accordingly) because you can‘t have what someone else has. But honestly, jealousy is a choice. An ugly one though! And it works with everything. May that be physical possessions like your sister-in-laws' new sofas that make you go „Oh wow!“, or your colleagues' impressive language skills, or smooth voice when talking to the big boss and you just thinking "Damn!". The critical phase comes after: what to do with envy? ...me daring to write this post in English instead of German and facing massive insecurity that my level might not be up to par. Or it could lead to something less positive because it‘s the 934877th impulse you run with and it results in an overflowing closet full of nice, but underused cloths and you end up with a messy flat and empty bank account, crying for Marie Kondo. You need to evaluate that craving. Is it another luxury that you want on top of what you already have? That is not to say that that is bad thing - if you can afford it, why not?! But if it costs you more than the value of that joy it brings: you might just want to acknowledge it and put it aside - for good, or for later. Or is it a real heartfelt desire that shows you a lack and acquiring it will bring you massive joy and maybe even some other kind of benefit? It is fairly straightforward with physical possessions: check your moral compass and make an adult decision. Can you financially afford it? Do you need it? Does it make sense? Does it fit? Do you have the space to give it a new home in your home? Does the thing bring you joy, or just the act of purchasing it? Do you even like it, or are you trying to impress someone else? Is it something that enriches your home worth having? Yes? GO! It is way more complicated when a relationship to others is involved. Just because it is always also a mirror of the relationship you have with yourself. And what I meant to say by this: don‘t fall into jealousy. being jealous is so childish. Kids are constantly jealous. Because they have not learned to evaluate the desire and have a hard time dealing with their emotions and all those things triggering them. And adults simply look ridiculous being jealous. Think about it: we said envy is triggering you to get into action and if that action manifests in jealousy it only means you realized you can‘t have what you crave and thus are throwing a tantrum. Jealous people can not accept the (perceived) lack and become nasty…. talking bad about others… hurting others…. hurting themselves….. Evaluate and make a decision how much that fulfillment of desire is worth to you. Are you willing to search and practice speech training on YouTube, pay a coach to train you or take foreign language classes at community college? You will feel great when you accomplish your goal. You can say with a piece of mind that this is not for you, or at least not right now. And you can let that feeling of envy grow into admiration for that colleague, the effort he made and how far she already got. Well done her! If you embrace envy you will get to know yourself better. Envy is a sign that something is dear to you. But it is not more than instinct, a notion of desire and an emotional trigger. What you do with it can make you grow - just don‘t regress into behavior that you have outgrown already. Stell Dir vor Du könntest Zeitreisen. Stell Dir vor Du könntest Deinen eigenen Eltern begegnen als sie in Deinem heutigen Alter waren. Stell Dir vor Du könntest Dich mit Deiner Mutter oder Deinem Vater unterhalten über das Kind das Du damals warst und so vielleicht besser verstehen, wie Du zu der Person wurdest die Du heute bist. 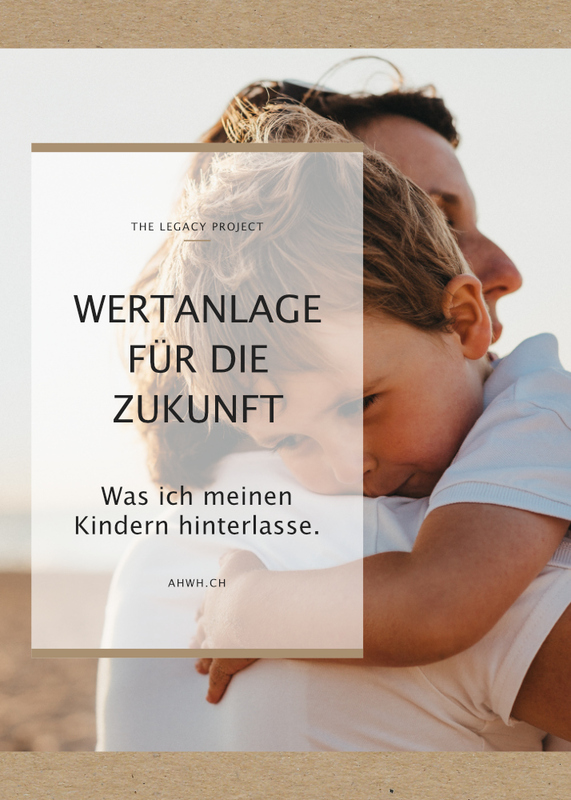 Würde Dir das mit Deinem Verhältnis zu Deinen eigenen Kindern heute helfen? Aus eigener Erfahrung wissen wir alle wie einsam man sich als Eltern oder als einfach nur als erwachsener Mensch fühlen kann. Natürlich wissen wir alle auch, dass es Anderen oft genauso geht und die beste Selbsthilfe das Gespräch mit einer Person des Vertrauens ist. Aber es bedarf Überwindung sich zu öffnen. Und was wenn dieser erste Schritt schon zu groß ist, oder diese eine vertrauensvolle Person nicht da, oder nicht erreichbar ist? 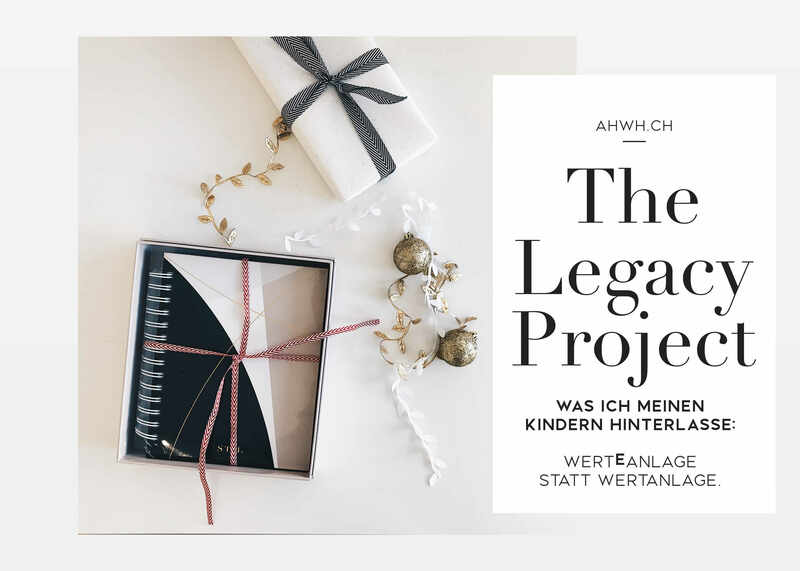 Ich habe dafür "The Legacy Project" gestartet. Ich hoffe das ich diese Person für meine Kinder sein werde, wenn sie einmal erwachsen und vielleicht sogar selbst einmal Eltern sind. Aber keiner von uns sagen wie das Verhältnis zu unseren Kindern in der Zukunft mal sein wird. Gut? schlecht? Am Schlechtesten, weil gar nicht vorhanden? ….weil wir zu weit weg wohnen? ….weil wir nicht mehr sind? ….weil etwas so schrecklich dumm gelaufen ist und wir nicht mehr miteinander sprechen? Und selbst wenn sie zu mir kommen und bei mir um Rat suchen: werde ich noch genug Einfühlungsvermögen für die Situation haben? Werde ich mich von meinen gelebten Erfahrungen und der damit (hoffentlich) einhergehenden Gelassenheit distanzieren können? Ich wünschte Zeitreise wäre möglich. Ich wünschte ich könnte heute schon meinem erwachsenen Kind gegenübersitzen und ihm erzählen wie es mir so geht… das wir gar nicht so unterschiedlich sind. Oder eben in die andere Richtung: ich wünschte ich könnte Zeitreisen um meinen Eltern in den 80er Jahren zu begegnen, um besser zu verstehen was bei ihnen los war als ich 5 Jahre alt war und wie es dazu gekommen ist, dass unser Verhältnis jetzt so schwierig ist. Ich schreibe Briefe. 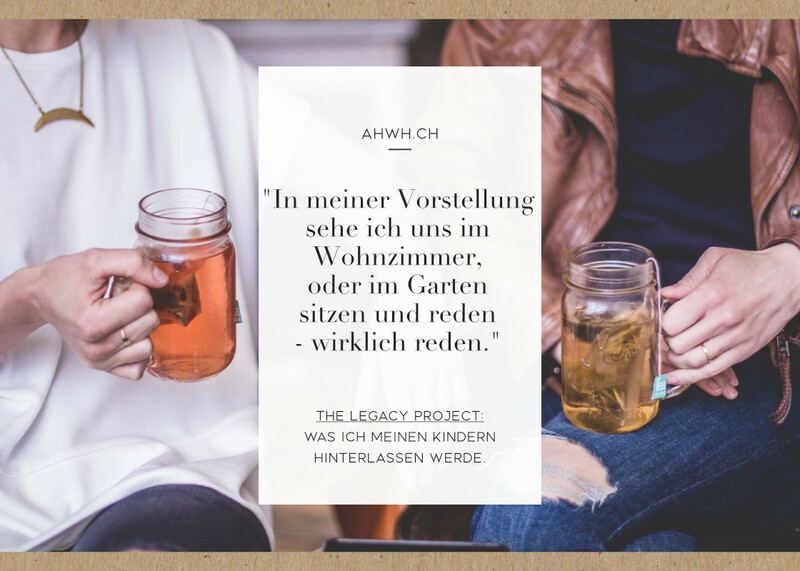 Ich will was hinterlassen - the legacy project. 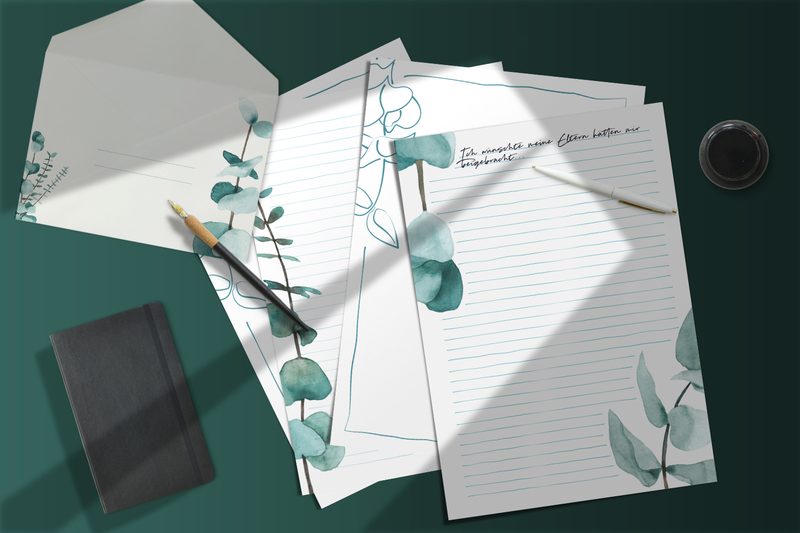 Briefe die ein Stück von mir, jetzt aus 2018 einfrieren und mir und meinem Kind 20, oder 30 jahre später eine Unterhaltung ermöglichen sollen. Mein Kind soll diesen Rückspiegel haben, der es ihm erlaubt, eine „Unterhaltung“ mit seiner eigenen, jungen Mutter aus der Vergangenheit zu haben. Es sollen nicht irgendwelche willkürlichen, unsortierten ‚Flashbacks‘ sein -wie es Tagebucheinträge oft sind-, sondern themenspezifische Briefe, die sie zu Rate ziehen können, wenn sie selbst gerade in der Situation stecken und Hilfe von jemandem brauchen der nur den einen Hintergedanken hat: bedingungslos das Beste für Dich zu wollen. Dieser Brief erzählt von meiner eigenen Unsicherheit bezüglich eines bestimmten Themas, wie ich versuche damit umzugehen und wird meinen Kindern hoffentlich Erklärung sein warum ich bei ihrer Erziehung da so unglaublich viel Energie einsetze. Ich habe mir auch Gedanken zur formalen und verbalen Form der Briefe gemacht. „Die Kunst des Briefeschreibens“ ist selbst an mir und meiner Generation schon vorbeigegangen. Keiner hat uns das beigebracht. Wir wissen vielleicht noch wie ein formeller Brief, oder ein Motivationsschreiben für Bewerbungen strukturiert und aufgesetzt sein soll, aber wer schreibt heute noch richtige Briefe? E-mails beschränken sich nur noch auf die nötigsten (Höflichkeits-)Floskeln zu Beginn und zum Schluss, aber auch die werden immer seltener in Zeiten von WhatsApp, Twitter und Instamessages. Briefe hingegen waren mal die primäre Kommunikationsform und es gab „ein Protokoll“ zu beachten das nicht nur der Höflichkeit, sondern auch der guten Lesbarkeit diente. Es gilt den Adressaten in den Verlauf ein zu beziehen, einen Dialog zu starten, Fragen zu stellen und andere zu beantworten und den Inhalt, die Länge nicht ausarten zu lassen. Es gibt also Elemente die jeden Brief hinein sollten und an denen man sich und seine Gedanken, strukturiert entlanghangeln kann. Meine Briefe sind also tatsächlich darauf ausgelegt eine Unterhaltung anzuregen. Im Idealfall (in der Zukunft) zwischen meinem dann erwachsenen Kind, mir und meinem jüngeren Ich - der Momentaufnahme von mir die diesen Brief festgehalten ist. In meiner Vorstellung sehe ich uns im Wohnzimmer, oder im Garten sitzen und reden - wirklich reden. 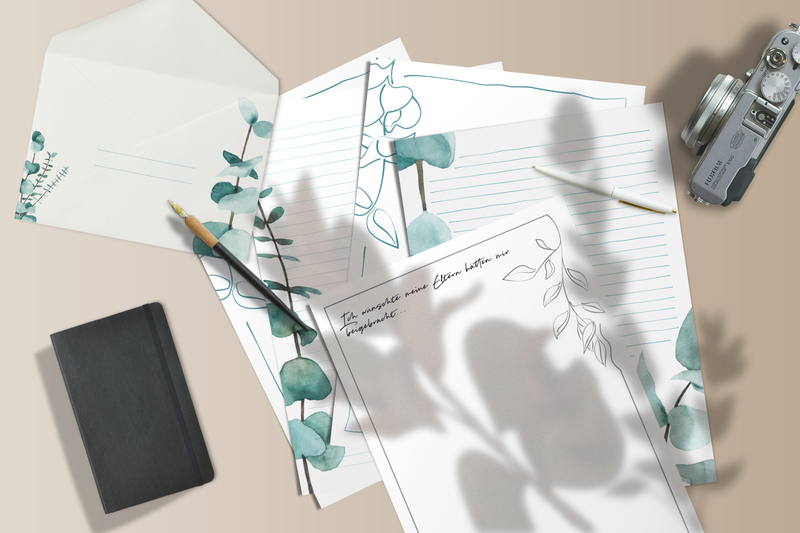 Als Designer muss natürlich auch von dieser kreativen Seite etwas in meine Briefe einfliessen. Ich designe jedes Jahr ein neues Briefpapier. 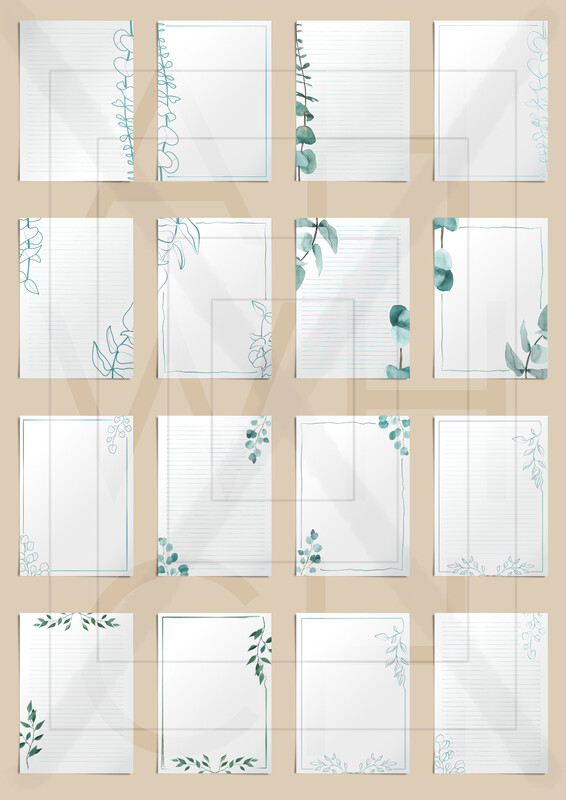 Jedes Jahr andere Farben, anderes Layout, andere Muster oder Motive. Jedem Jahr sein eigener Look - ich kann halt nicht aus meiner Haut. Was ja auch gut ist und diesen Schatz denen ich ihnen mal überreichen will, nur noch reicher macht. Ich habe bis jetzt nicht vielen Menschen von diesem Projekt erzählt. Es ist kein Geheimnis das ich versteckt halte, aber es ist sehr privat und wenn dann neugierig und interessiert nachgefragt wird: „Ja wie jetzt?! Was ist das genau? Und was schreibst Du da rein?“, dann fühle ich mich schon etwas komisch dabei, mich so bloß zu stellen. Nachdem ich jetzt aber so viel schönes Feedback auf meinen letzten, ursprünglichen Artikel bekommen habe, ist “alles geben” vielleicht der beste Weg. Ich habe mich entschieden dieses Jahr ALLES einfach mal so auf den Tisch zu legen. Vielleicht inspiriert und motiviert es ja auch andere Ihren eigenen kleinen, wertEvollen Fond für ihre Kinder anzulegen. 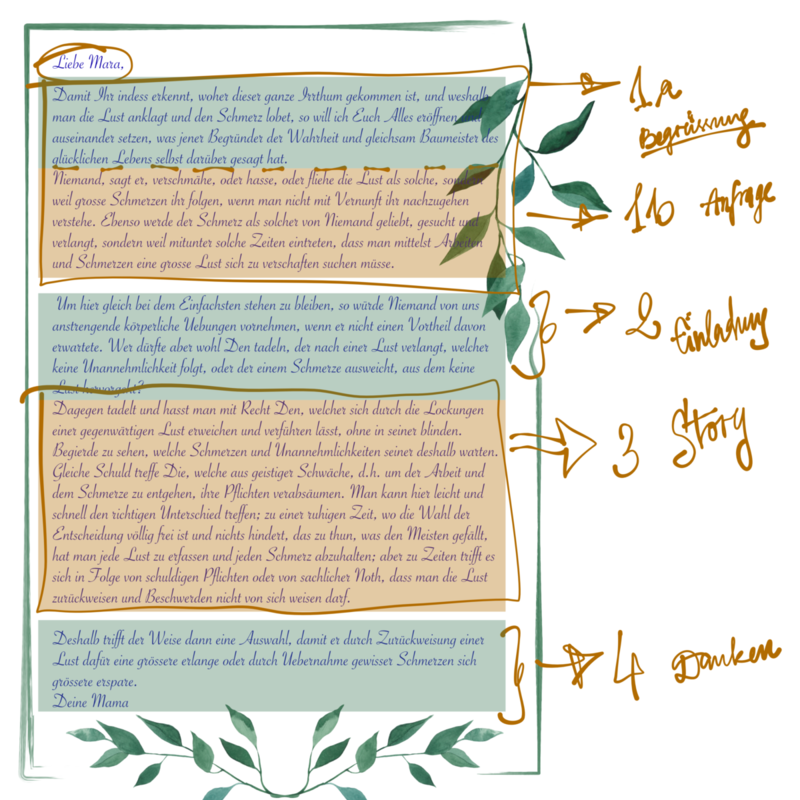 das Thema dieses Jahr: "grüner Zweig" verschiedene Layouts und Farben (insgesamt 20+ Designs, oder über 40 verschiedene Blätter, wenn die wir Möglichkeit des schwarz-weiss Druckens mitberechnen). Druck es auf Papier das Du schon zu Hause hast, oder kauf dir schönere/bessere/festere Qualität und drucke es darauf aus. Es gibt sogar 6 Designs die Du auf A6 Briefumschläge drucken kannst - damit auch die schick und passend aussehen. Ich beantworte euch eure FAQ über den Prozess, so wie er bei mir abläuft und ein kleines Handbuch über „Die Kunst des Briefeschreibens“ - der Struckturaufbau den ich nutze um schöne, lesenswerte Briefe zu schreiben. Insgesamt 24 Seiten. Eine Themensammlung. 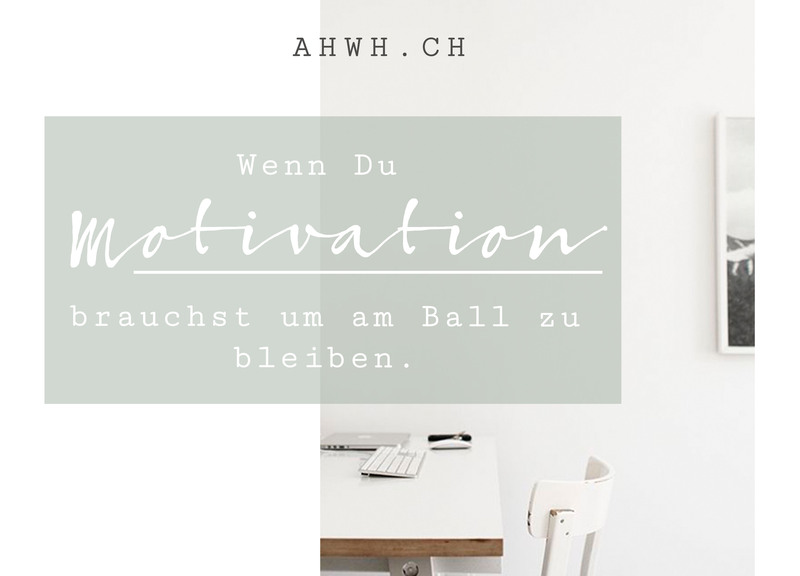 100 Ideen zu Themen zu denen ich meinen Kindern etwas wichtiges sagen will - als Inspirationsquelle für Dich und Deine eigenen Briefe. In die Edition für das nächste Jahr investieren. Nächstes Jahr möchte ich professionell gedrucktes Briefpapier haben und als tatsächliches, handfestes, schickes Papier in den Händen halten. Wenn Dir mein Projekt gefällt, Du das für eine tolle Sache hältst und es anderen weiterleiten willst, sollst Du das nicht gratis machen müssen. Du kannst dich als Affiliate anmelden und so Affiliate Links generieren. Wenn Du das Projekt teilst und andere über deinen Link kaufen, bekommst du 50% des Preises (also 10€ pro Verkauf) auf Dein Konto gutgeschrieben und ausgezahlt. teilen was uns gemeinsam weiterbringt. Hier geht es aber nicht um Geldmacherei. Das ist ein Herzensprojekt und ich möchte es nicht nur stumpf in grosser Masse in Umlauf bringen. Um aber zumindest etwas „Qualitätskontrolle“ zu betreiben, musst Du das Produkt selbst gekauft haben. Erst wenn Du selbst weisst was es enthält und Du Dich dann entscheidest, dass es Dir gefällt, bekommst Du den Link zum Affiliateprogramm. 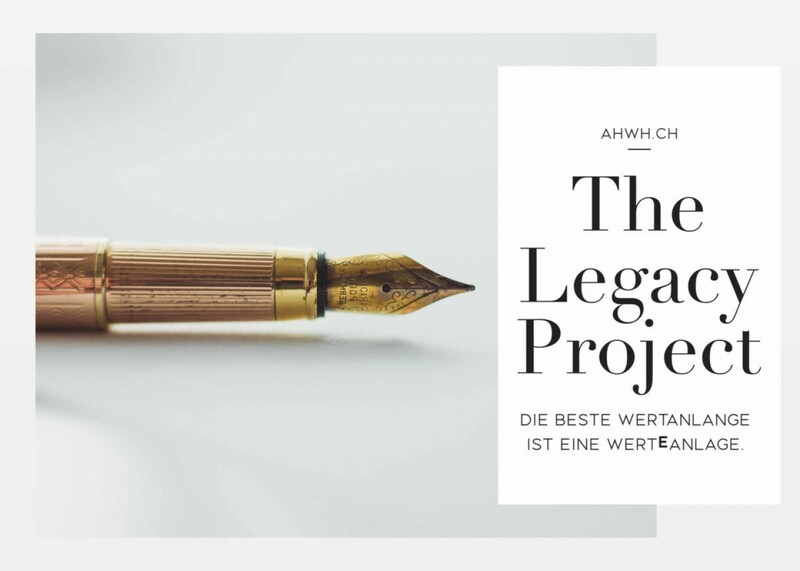 Ich möchte einfach wissen, dass die Menschen die das Legacy Project weiterleiten auch wirklich selbst mal reingeschaut haben und dahinter stehen können. 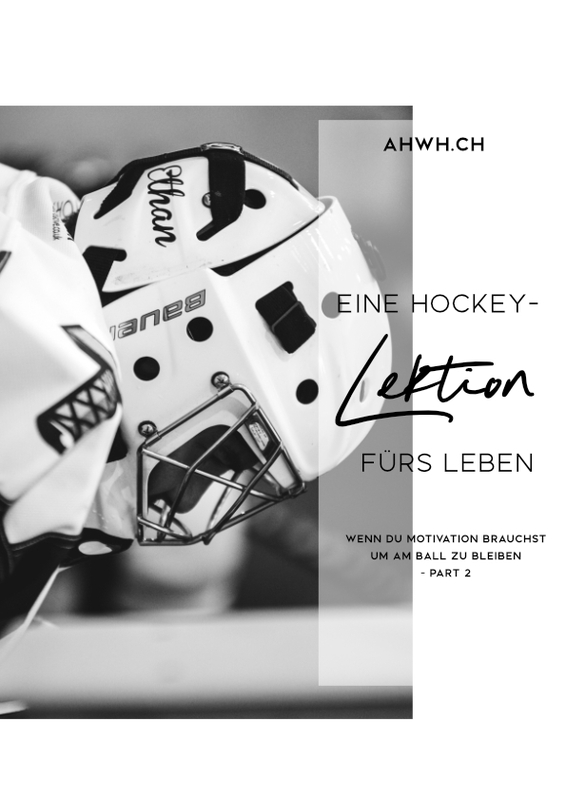 ein Thema, verschiedene Layouts und Farben (insgesamt 20+ Designs, oder über 40 verschiedene Blätter, in bunt oder schwarz-weiss) zum Selbstausdruck. 24 Seiten auf denen ich euch eure Frequently Asked Questions beantworte und meine Recherche über „Die Kunst des Briefeschreibens“ teile - den Struckturaufbau den ich nutze um schöne, lesenswerte Briefe zu schreiben. Eine Sammlung bestehend aus 100 Ideen zu Themen zu denen ich meinen Kindern etwas wichtiges sagen will.